How Far is Rajeswari Mugalivakkam Phase 1? A premium housing project launched by Rajeswari Infrastructure, Mugalivakkam Phase 1 in Mugalivakkam, Chennai is offering Villa starting at Rs 1.09 crore. 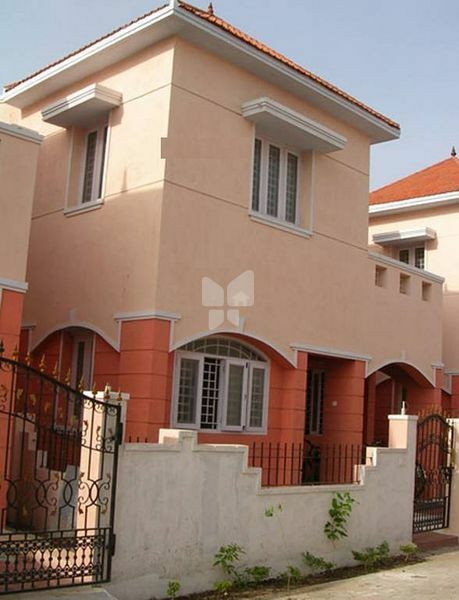 It offers 3 BHK Villa in Chennai West. RAJESWARI INFRASTRUCTURE LIMITED was originally started as a partnership firm, under the name and style of “M/s. RAJESWARI GRAPHICS” with its principal place of business inMadras. For the sake of smooth working, better and efficient management, improvement and advancement of business, the said firm was converted into a Company and incorporated under the Companies Act, 1956 as Rajeswari Graphics Limited on19th April, 1993. In the year 2009, the company saw great potential in infrastructure development and started to explore oppurtunities in the field, in order to do so, the board of directors proposed to rechristen the name of the company to ”Rajeswari Infrastructure Limited” and immediately took necessary steps to obtain the approvals. Hence the name change came into effect from 29.10.2009.The name change had been properly notified to the Stock Exchanges of Mumbai and Chennai, in which the shares of the Company are listed and acknowledgments to this effect had also been received from the respective Stock Exchanges.